This is a page I am creating for all the parents out there who have children that wish to work in the horse racing industry. This is a place for you to ask all your questions & concerns. 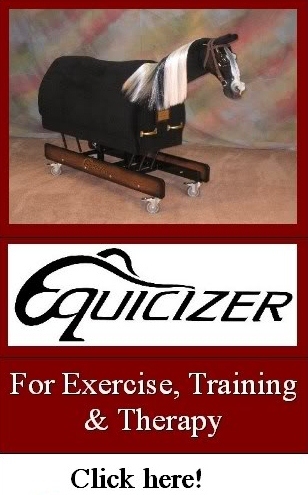 This is an area where people can ask questions if the Equicizer may benefit them. 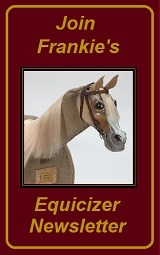 This is an area where you can ask question if you wanted private riding lessons with Frankie. This is an area if you would like to have Frankie Lovato speak at your event.